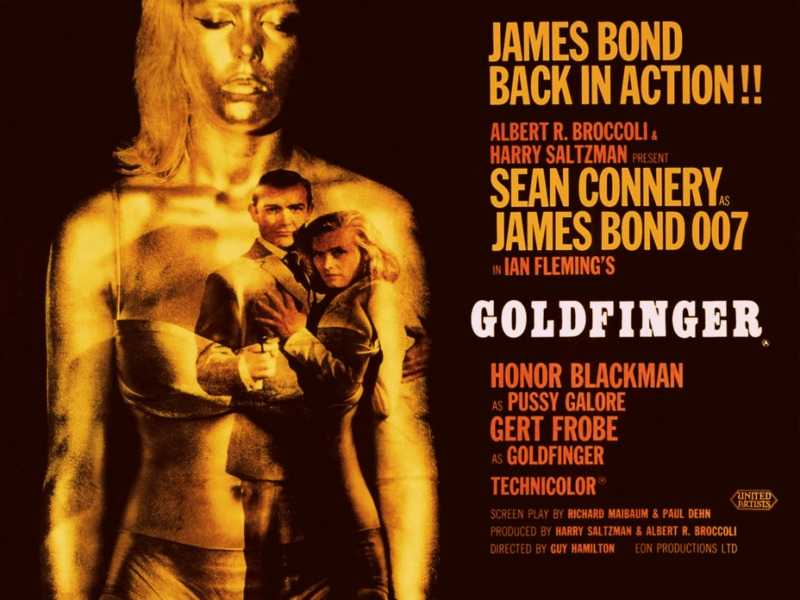 For all you Goldfinger lovers, I think I’ve stumbled across something that you just might love!!! This fall, the James Bond franchise will be celebrating its 50th anniversary– with OPI! 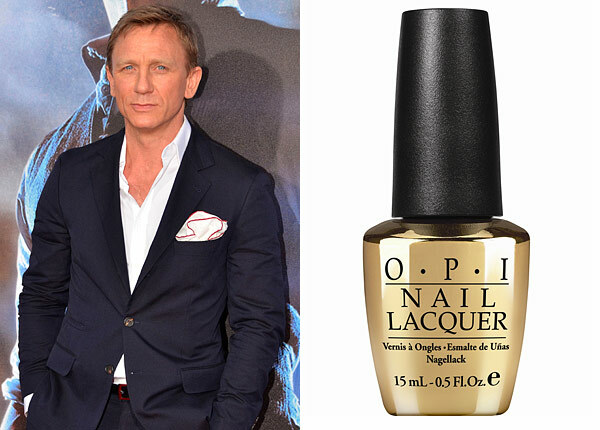 In honor of the spy’s golden centennial, OPI is offering an 18k-gold-leaf top coat called The Man with the Golden Guns. The metallic lacquer will be available in October for $30 in conjunction with the release of Daniel Craig’s latest film Skyfall, which will hit theaters November 9. Here’s your golden opportunity to be the ultimate Honey Ryder! I want to see this on someone else’s nails first…$30?!?! Not feeling that price tag.